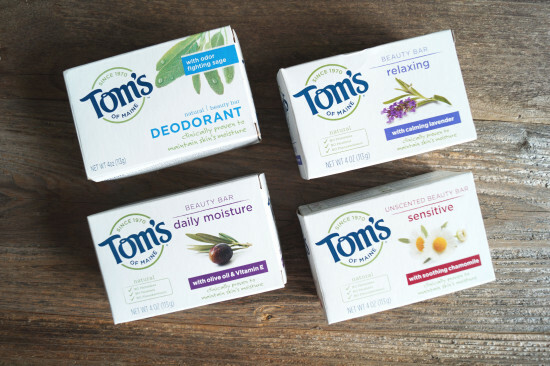 This year I have joined the Tom’s Of Maine Goodness Circle which is a select group of bloggers who are passionate about clean, natural living & of course Tom’s of Maine products! 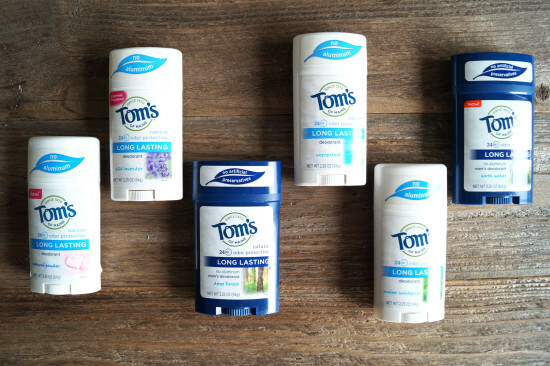 Tom’s toothpaste & deodorant were a few of the first natural products I tried when I began my transition towards a more natural lifestyle. 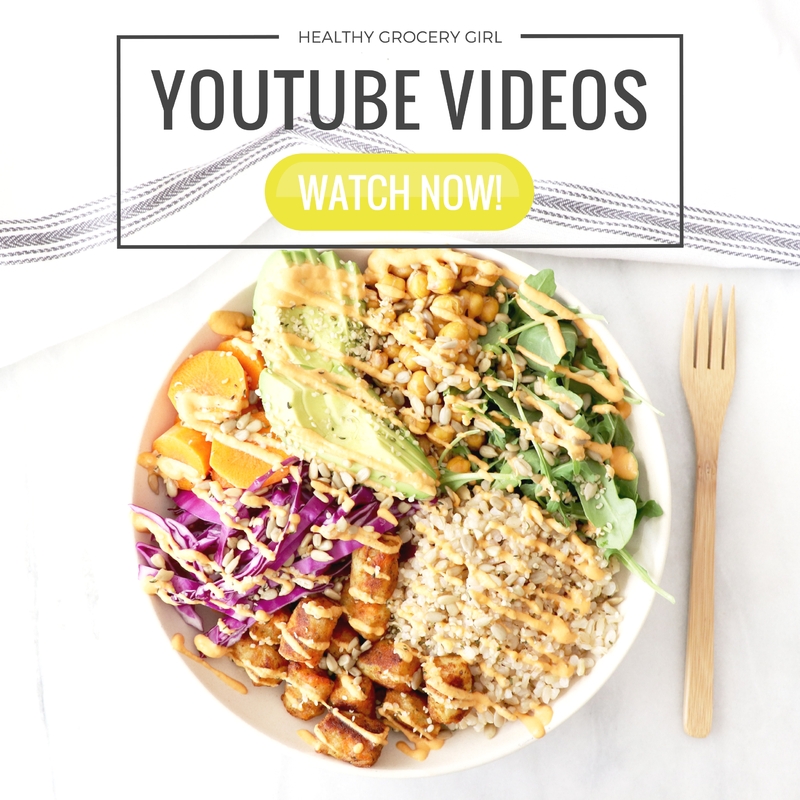 I remember feeling overwhelmed to make changes with my beauty and body products because I was just getting comfortable with the new dietary changes I was making! However, I started small and just swapped a few items (deodorant and toothpaste) and from there continued to make swaps for healthier products when I felt ready. The truth is, what we put on our body is just as important as what we put in our body!  Many conventional beauty and body products can contain synthetic ingredients, chemicals, fragrances and more which really, we don’t want to be putting on or in our body! 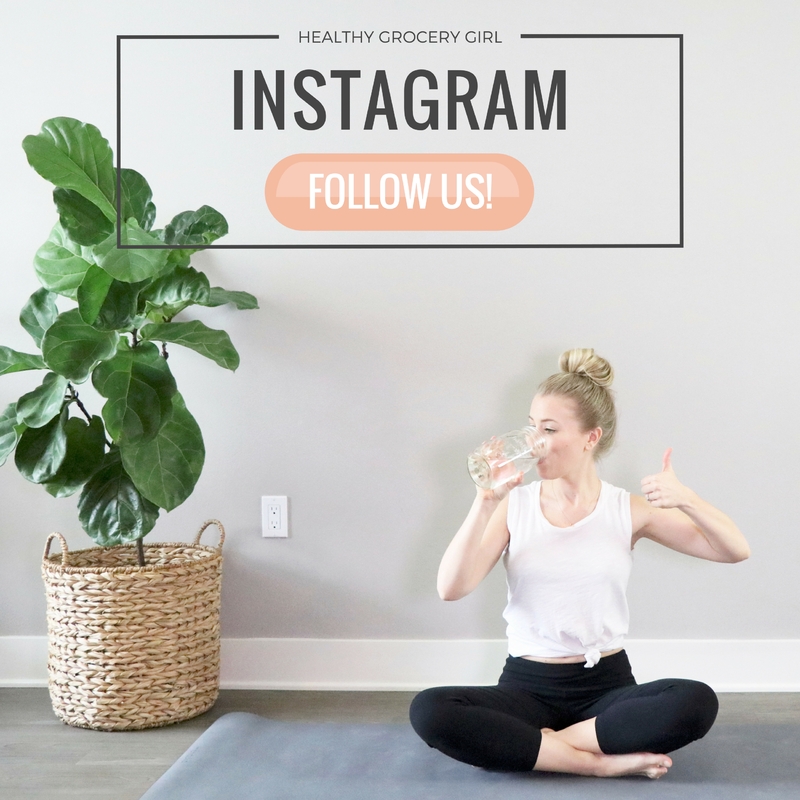 Chronic and long-term exposure to artificial ingredients may contribute to health problems such as hormonal imbalances. The good news is that today we have so many options for natural products and they are becoming more easy to find! 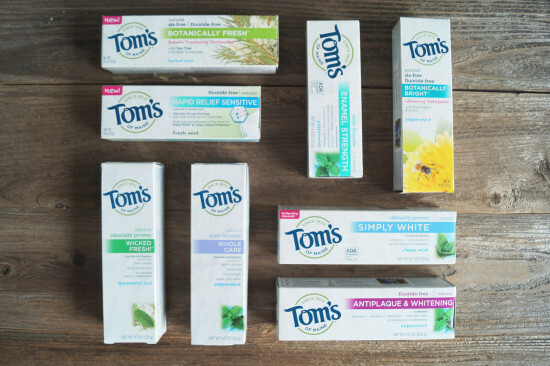 Tom’s has a variety of products from body care, baby care, oral care to lip care! 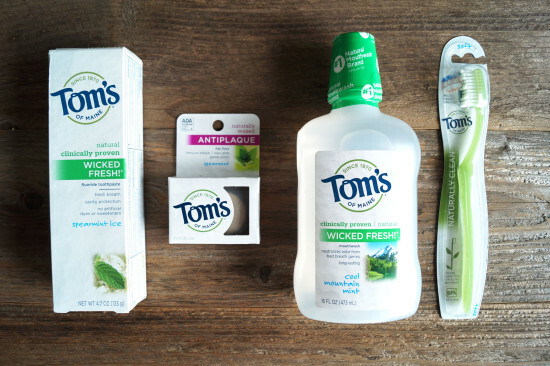 If you’re new to Tom’s here are some products I’m loving that you may want to try yourself! 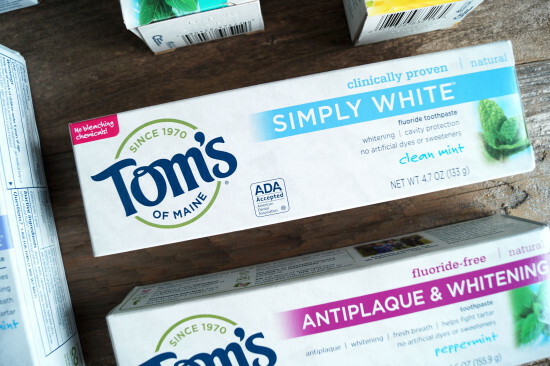 Tom’s of Maine products are great not only because they use natural ingredients, they are also easy to find at many stores such as Walmart, Target, Whole Foods and of course, online too! As you can see from the image below their products contain no artificial colors, flavors, fragrance or preservatives. 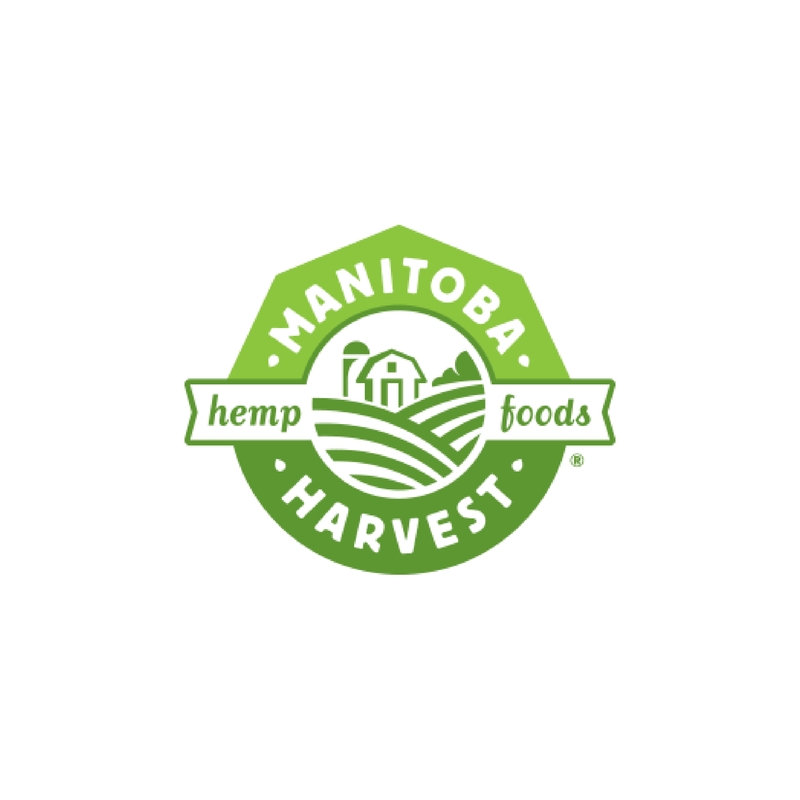 The company is also mindful in how they make their products and try to recycle content and packaging as much as possible! Good for you, good for the plant! Disclosure: I am part of the Tom’s of Maine Goodness Circle. All opinions stated are my own.